AKIPRESS.COM - The main surviving suspect in an attack that killed four foreign cyclists on a mountain road in Tajikistan in July has been convicted of "murder with extreme violence" and other crimes and sentenced to life in prison, participants in the closed-door trial say. A juror in the trial of 15 suspects told RFE/RL that Husein Abdusamadov was found guilty on nine criminal counts and sentenced on November 21. The charges also included terrorism, religious extremism, and recruiting for illegal militant activities. 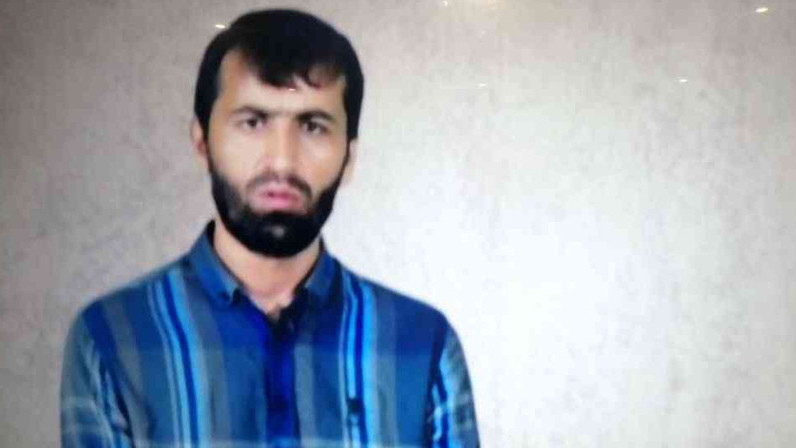 Two defendants, Karomatullo Ghaniev and Behruz Safoev, were convicted of being members of a criminal group and an extremist organization and sentenced to 16 years in prison each. The other 12 defendants were found guilty of failure to report a crime and sentenced to prison terms between 12 and 18 months. The court ruled that Bahriniso Haidarova, the only woman among the defendants, will serve her sentence at a later date because she has a young child, according to the juror, a woman who spoke on condition of anonymity because of the sensitivity of the subject. The cyclists -- an American man and woman, a Dutchman, and a Swiss man -- were killed on July 29 when attackers plowed into their group on a road in southern Tajikistan and then stabbed some of them. Two of the foreign cyclists survived.